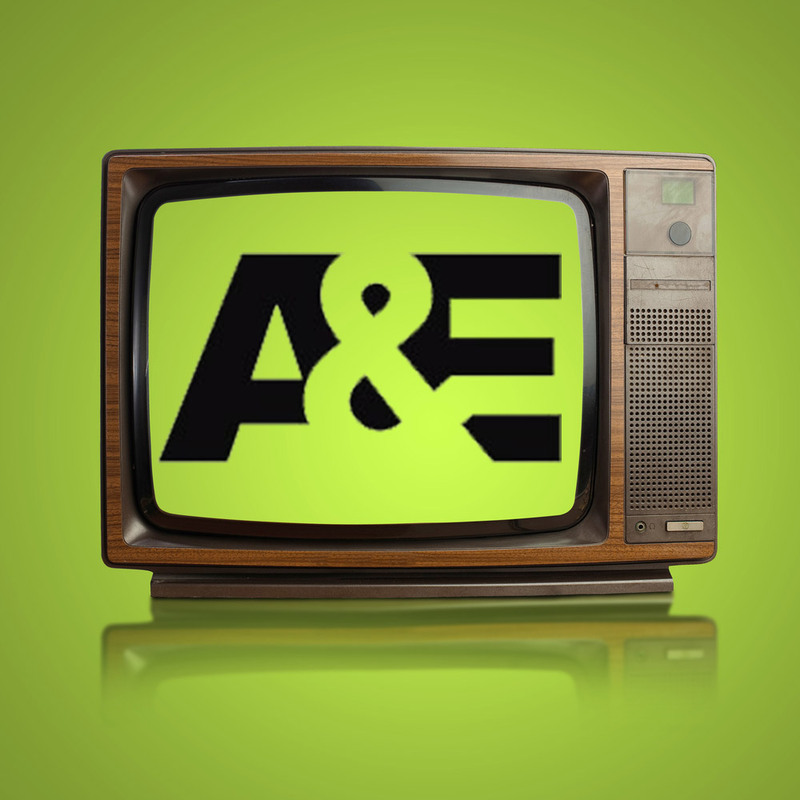 In the middle of the war in Iraq, A&E Television was looking to produce a new reality television series that would document a community coming together to care for injured military service men and women in need. Heaven knows that soldiers returning from Iraq to the post-9/11 economic recession needed help to get back on their feet, recover from the common bouts of PTSD, and re-engage with their communities at large. But if soldiers were returning from the field of war by way of Walter Reed, where soliders received treatment for and recovered from life-threatening injuries, amputations, and other horrors, then a helping hand would indeed be heaven sent. 44ounces was brought in to help produce the pre- and post-production press and to work directly with producers to solidify the large sponsorships needed to pull off a reality TV series that would show the community working with local and national businesses to secure donations and items needed for a safe and speedy recovery. 44ounces identified a young family of four whose father was severely injured by mortar fire in Iraq while simultaneously the mother was at home preparing to give birth to the surprise of their lives: quintuplets. The family would need a home, appliances, and baby products to get through those first critical months of the quintuplets’ lives, all while the father remained in critical condition from his severe wartime injuries. 44ounces extensive network was able to bring together vendors, including Ashley Furniture, Microsoft, Ford, Toys R’ Us, Costco, and Ethan Allen Furniture, as well as media outlets and celebrity attention from outlets and groups such as Good Morning America, the Chicago Tribune, the Chicago Bears, and the Oprah Winfrey Show, to provide the products and the coverage needed to make the show a success. The show At Home With The Brave For The Holidays exceeded producers’ expectations and provided win-win media exposure for vendors, partners, and media outlets as well as a surge in cash donations and goods that helped a family in need weather a big storm.